Shifu Don Dean has been training in the arts since 1989, in the mid 90's he was fortunate to meet Master Nick Scrima. Under Master Scrima he was able to train with many of the great masters of our time. In 2002, he opened the Chinese Martial Arts Center of St. Petersburg, Florida with the blessing of Master Scrima. 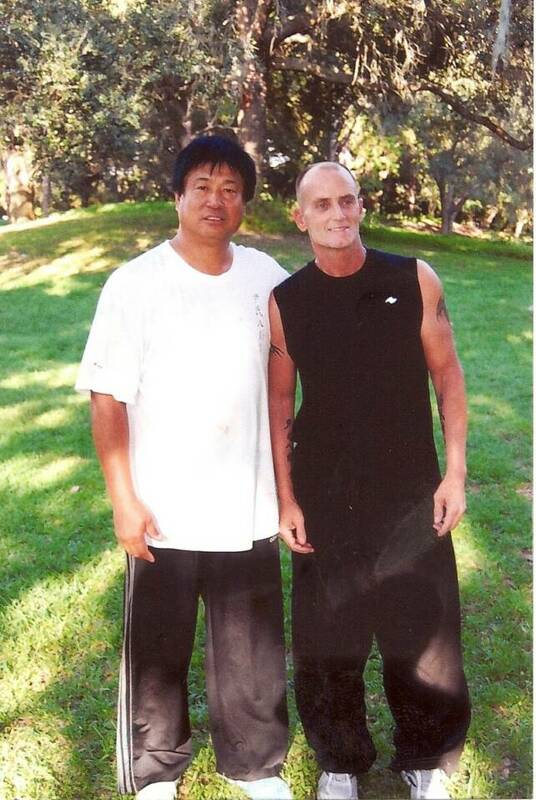 Shifu Dean has always had a desire to learn Bagua Zhang, and in 2006 met He Jinbao, the lineage carrier for the Yin Style Bagua Zhang system. 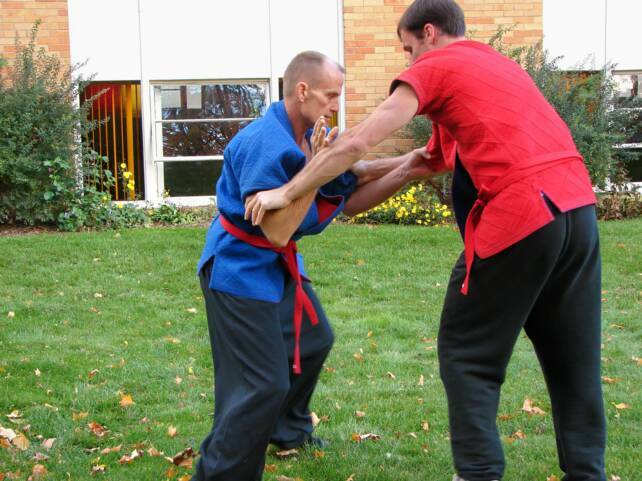 Shifu Dean continues to teach the arts handed down by Master Scrima and his teachers, but has focused his personal training on Yin Style Bagua Zhang. He also heads the Florida Yin Style Bagua Zhang study group. morning Tai Chi lesson and possibly a cardio conditioning class we are working out the details now and will keep you updated.